Space travel has given us a number of cool innovations – from memory foam to water filters. 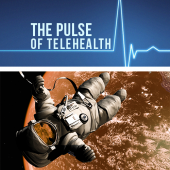 But did you know NASA has been using telemedicine since the 50’s? 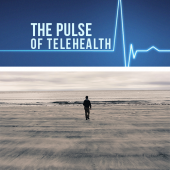 Patients in remote and rural areas with little to no access to mental health services can benefit from telemedicine services that make providers and care more accessible. 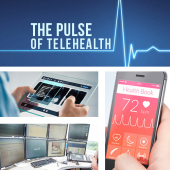 As awareness grows and healthcare in the United States continues to transform, these seven predictions for the future pave the way for advances in telehealth.